Your home is your biggest investment, so you want to keep it in great condition. Something as simple as an easy repair or upgrade will make it look its best and can increase resale value – without you making a major investment. 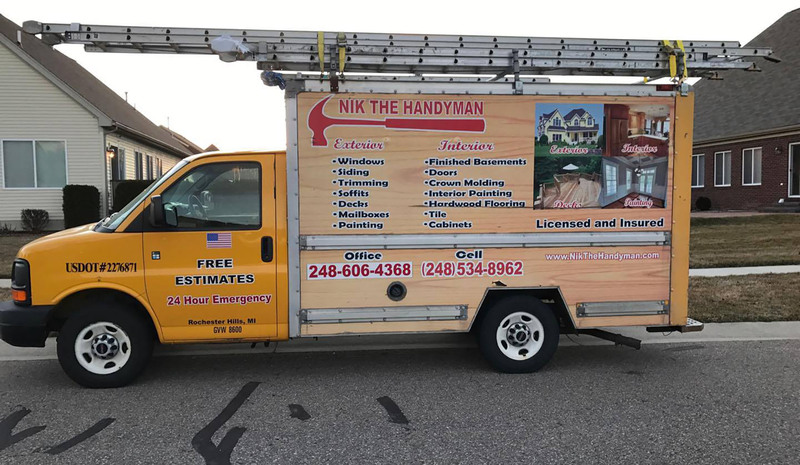 So, whether you’re not exactly the handy type, or you just don’t have the time or the energy to fix up your home, you can turn to Nik the Handyman, a qualified, licensed handyman. Nik is a one-stop shop for everything on your list. He’s just a phone call and a few minutes away because he works and lives right in the Troy/Rochester/Rochester Hills area. 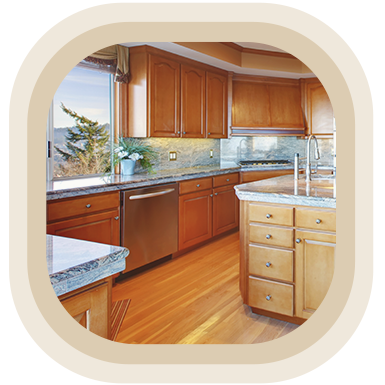 His goal is to provide homeowners trustworthy home improvement services that are quick and affordable. Whether your job is big or small, Interior or exterior, you can count on Nik to do it right the first time. He arrives on time, and no job is too small to be unimportant for him and his crew. The focus is to always leave your home better than when he arrived. 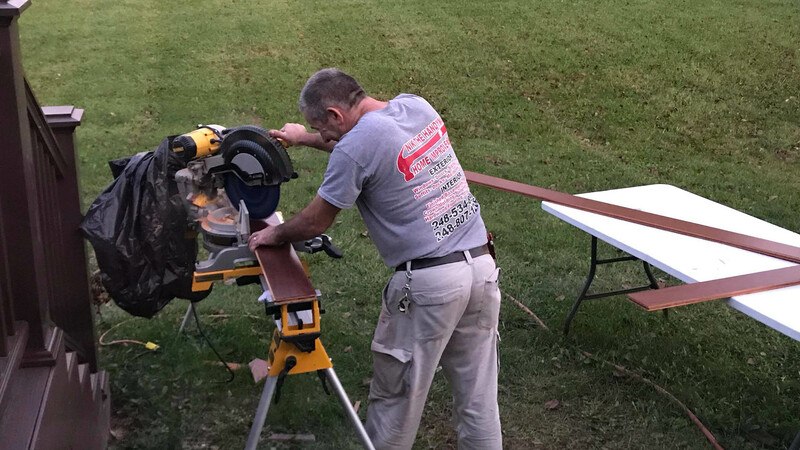 All work is guaranteed our work, and all of his craftsmen and employees are courteous and friendly. Nik’s big on results, with a focus on convenience for you and your family. At a fair and affordable price. Give Us a Call – Happy to Help! 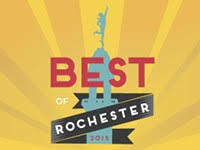 Voted a Rochester ‘Best of’.